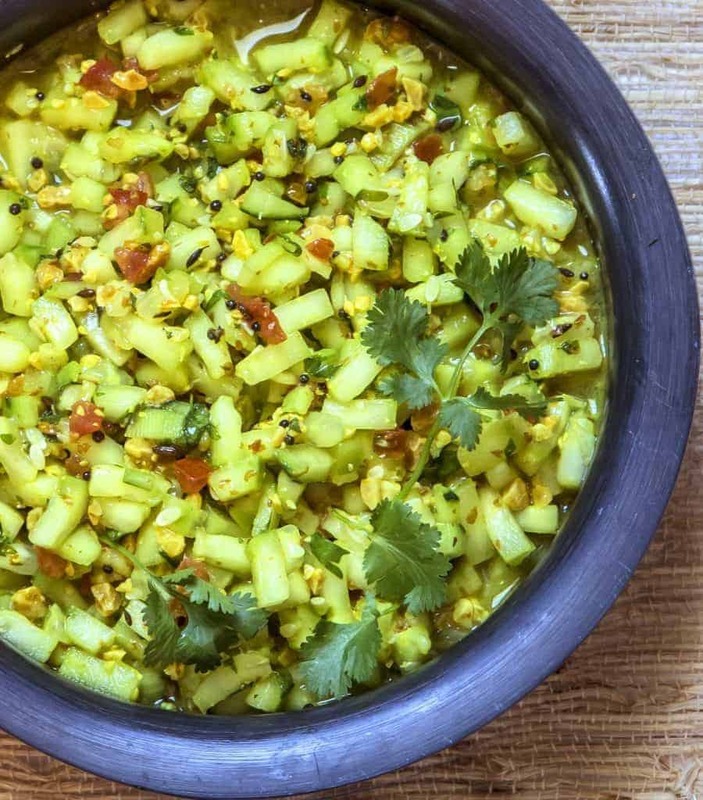 This Indian Cucumber Peanut Salad, or Indian Koshimbir, is perfect for summer and requires almost no cooking. A refreshing combination of cucumbers and peanuts with a few additional spices complete this perfect summer salad! Now here’s an Indian dish called Kakadi chi Koshimbir, that you won’t get outside of an Indian home–well, unless you make it, then you could have it in your home! 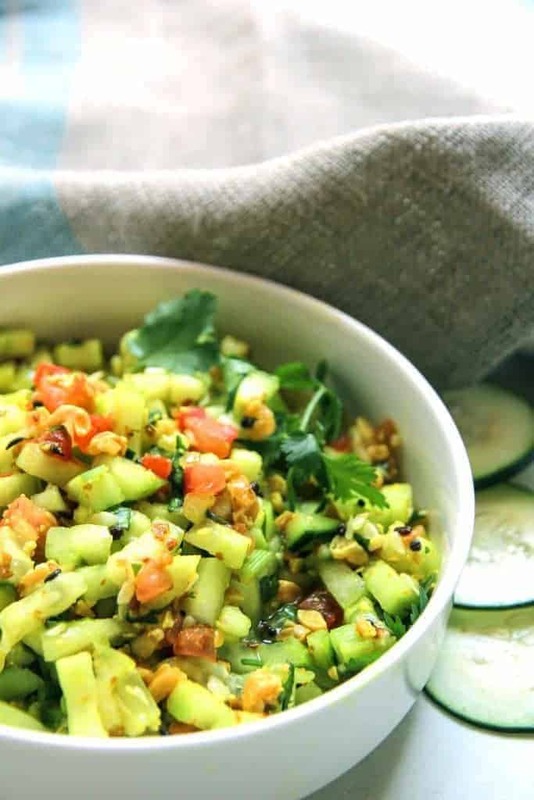 This Indian Cucumber Peanut Salad is one of my favorite salads. Cucumber, cilantro, peanuts and a few seasonings, and 10 minutes later you’re ready to chow down. This dish is typically Maharashtrian, and something that I very much look forward to at mealtimes. 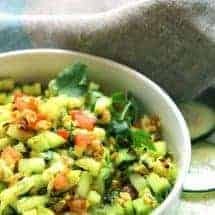 This Indian Cucumber Peanut Salad is the perfect dish for hot summer days where you want something simple and fresh. It’s full of fresh, bright flavors that won’t weigh you down or leave you feeling icky. Not to mention it’s gluten free, vegetarian and vegan friendly! The only thing that gets cooked at all, is the dressing with hot oil and mustard seeds or cumin seeds. If you want to mix up a few things, you could try mixing it with the Matki Ussal as the two go really well together. 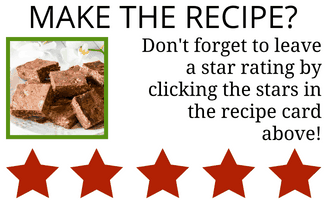 This dish makes a great appetizer, a side to a full meal or even a quick lunch when you need something in a hurry. As you’ve probably noticed, I’m a big fan of quick and simple when it comes to cooking. This dish is super simple, but don’t let that lead you to believe that it isn’t super delicious. 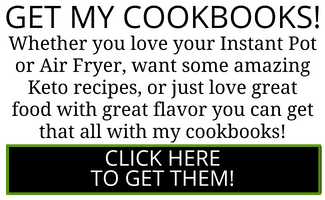 Now go try it for yourself and find out! Cucumber Peanut Salad. Indian koshimbir is perfect for summer and requires almost no cooking. Refreshing combination of cucumbers and peanuts with a few additional spices complete this perfect summer salad. Chop up the cucumbers, cilantro, and peanuts into a very fine dice. I use my trusty Kuhn Rikon pull chop which I love and it works on all of these equally well. Place into a bowl and season with salt and sugar. In the smallest little heat proof bowl you have, heat the oil until it is hot and shimmering. Place the mustard and/or cumin seeds and allow them to sputter like popcorn about 30 seconds. Add in the turmeric and stir quickly. Pour this hot, flavored oil over the cucumbers and mix well. Squeeze lemon juice and mix once again and serve. I loved this as did my son and his wife. I too added the tomato and didn’t peel the “English” cucumber. It was so good. After we ate it all I remembered that I forgot the peanuts!!!! They were sitting right there and didn’t say a word…the peanuts that is.. The kids were ready to run to the store here and now for more ingredients for another. Those dang peanuts! they should have said something! If you liked it without them, wait until you try it with the peanuts. Do I see tomatoes on the picture? They are not mentioned on the ingredient list. Making this today! It looks like the cucumbers are peeled? Doesn’t say in the recipe so figured I’d ask. Looks good, thanks for sharing. Oh you know, you’re right, I do peel them. Let me put that in the recipe. THis looks SO good! Light, fresh and full of flavor for all of the summer BBQs. Gotta try! I’m telling you it’s SO GOOD! I honestly feel like I could eat the whole bowl by myself. Damn, wish I had seen this. This could have saved the day after Insomehow screwed up my 4th of July keto slaw. Did you use lemon juice for the acid? No vinegar? I used lemon juice. Sometimes I use yogurt for a change. Could you share what the “few seasonings” are that you like? 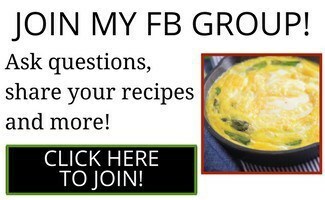 Just added the recipe on to the same post.